On the surface, it certainly seems like the relationship between Apple and Google has deteriorated. Not only did Apple pull the YouTube app from iOS 6, but it also pulled Google’s Maps app, despite the fact that its in-house software was clearly not ready. 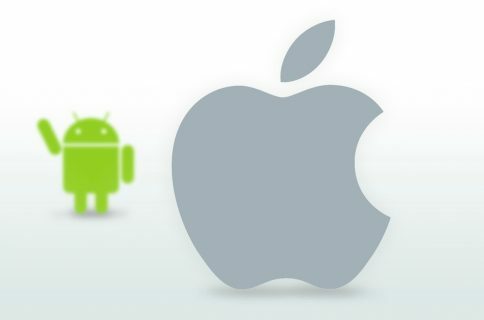 And then there’s the growing competition between Android and iOS, and the mounting patent suits. “Mr. Schmidt: Apple and Google are well aware of the legal strategies of each other. Part of the conversations that are going on all the time is to talk about them. It is kind of interesting that Apple has yet to take Google head-on in the courtroom, especially given Steve Jobs’ famous proclamation to go “thermonuclear” on Android. Jobs made the comment, saying he was willing to “spend all of Apple’s $40 billion in the bank” to right the wrong, after seeing an HTC handset with pinch-to-zoom and other iPhone features. 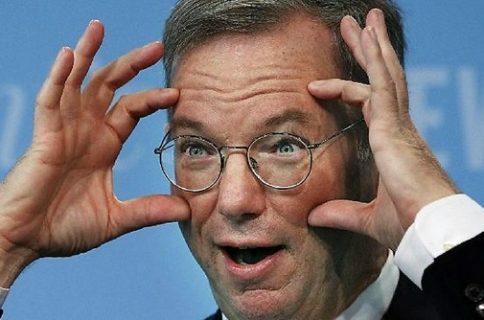 The entire interview with Schmidt is worth a read, as it really does give some insight into the relationship between Google and Apple. 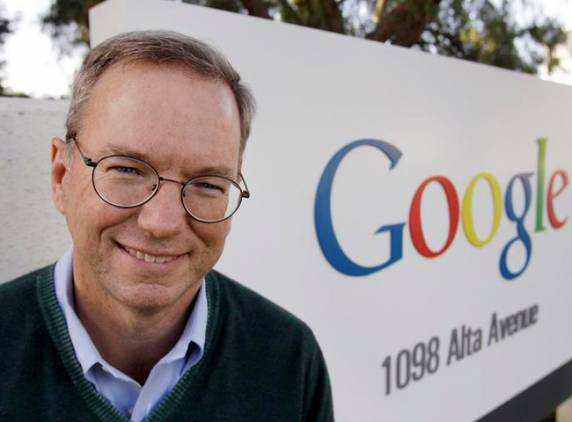 And he also answers other lingering, non-Cupertino-related questions like: “is Google going to become a wireless carrier,” which is the subject of ongoing rumors, and he gives his thoughts on Microsoft’s Windows Phone 8.